Music4Children is a new programme initiative devised to introduce and encourage children to pursue music. Inspired by her two little boys, Joe and Sam, Dr. Eva McMullan-Glossop, together with her colleague Padraig Wallace, has devised a three-phase strategic approach. 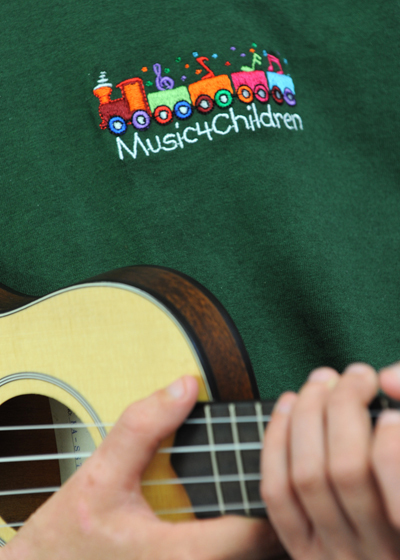 Music4Children celebrates music learning through fun and creativity by taking inspiration from contrasting cultures, musical genres and most importantly, the children themselves. This course encourages confidence building, independent thinking and playful interaction making learning music a positive experience.